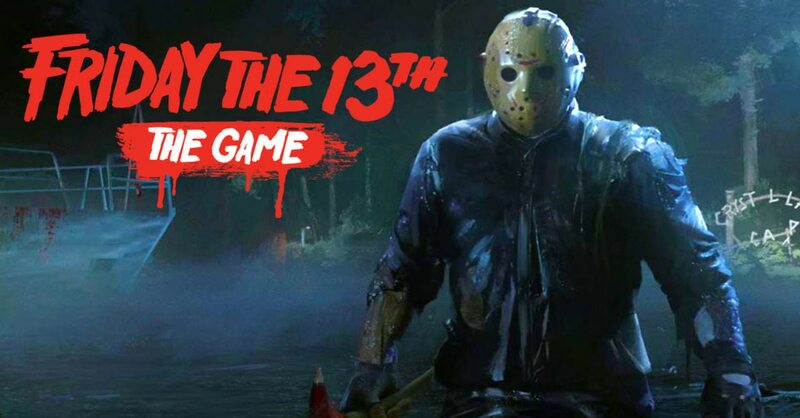 Gun Media and Illfonic today have announced that their title Friday the 13th will no longer be receiving anymore content updates that were scheduled from within their roadmap they released shortly after the games release. The reason for the news isn't that the team have decided to upsticks and move onto a different project altogether, instead it is more to do with legal matters that surround the franchise as a whole. Explaining over on the games fourm pages, Wes Keltner, co-creator of Friday the 13th: The Game said "due to ongoing legal dispute with the writer of the original film, the studio has been forced to put any future content on hold. Although there won't be any new DLC support for the game such as bug fixes will continue" and on top of this Keltner also went on to say "Development on games can’t just pause indefinitely and pick back up again; it doesn’t work that way. We can’t keep building content that may never see the light of day. We can't [add non-Friday the 13th related content] either. We can’t add any content, whatsoever. Nada." So that is it, whilst the game didn't pick up the traction on console like it did with PC, it is still a sad day to see a well received title having to drop all future content drops due to a slight disagreement. Let us know your thoughts and is this one of those games you enjoyed?